Last week, our Year 10 Photography students travelled to North London. Whilst there, the group took in the sights, visited exhibitions and had the opportunity to practice their photography skills. Argentinian Exchange student, Deflin Garay gives us an insight into the trip. “After a three-hour trip, we alighted the minibus at Brent Cross tube station in North London. We took the Northern Line to Monument Station - the Underground was crowded. Outside the tube station was The Great Fire of London Monument, this is where we started our photography trip. As we walked through the magnificent streets of London, we appreciated the wonderful buildings that surrounded us. Our eyes, as well as our cameras absorbed every single inch of them. 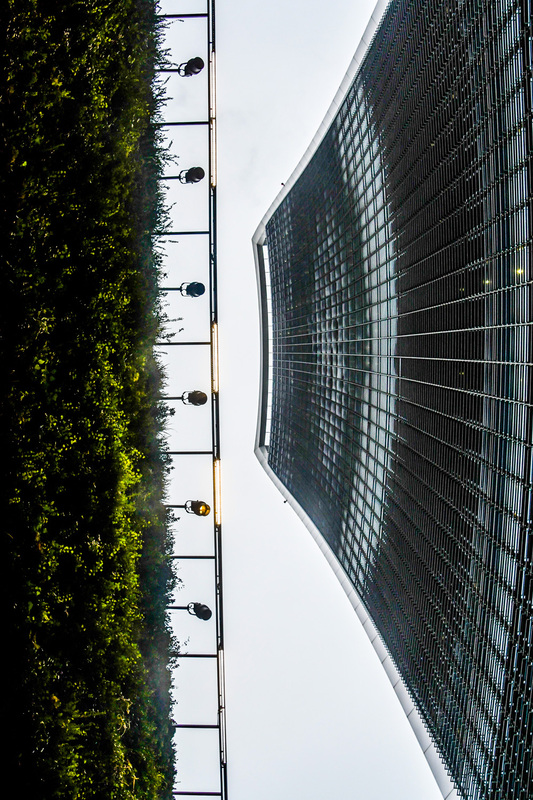 ‘The Walkie Talkie Building’, designed by Uruguayan architect Rafael Viñoly in a postmodern style was the first one we photographed. Its strange design and size caught my eyes as soon as I saw it. It is evidence of how trends change throughout time and how people consider new ways of approaching the design and construction of architecture. 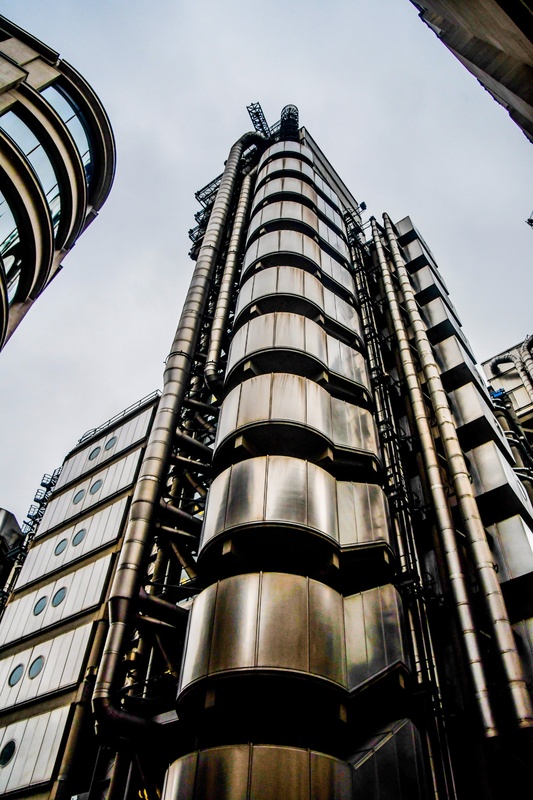 Although it may be considered the ugliest building in London, ‘The Lloyds Building’ was designed by the architect company, Richard Rogers & Partners. Built between 1978 and 1986, it has a unique and innovating design, which involves pipes, ducts and a lot of stainless steel panels; it is a fine example of the radical Bowellism style. The geniuses of this building make it unlike any other. It makes you stare as it appears to be a futuristic factory. It is such a grand and powerful building. The building I loved the most was ‘30 St Mary Axe’ also known as ‘The Gherkin’. 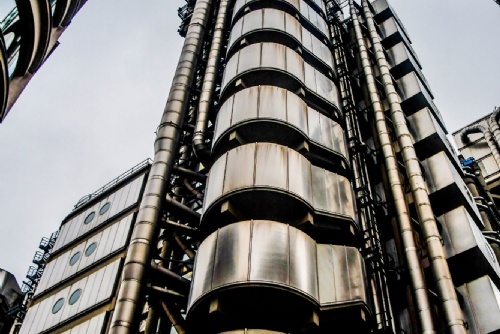 Designed by Norman Foster and Ken Shuttleworth, it has a sustainable and postmodern style. This building is worthy of thousands of pictures. We got back onto the tube and went to the Embankment Station. 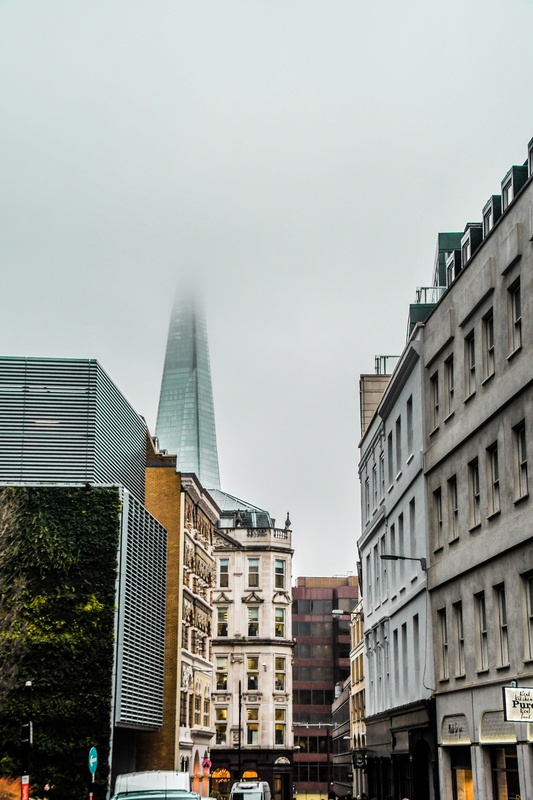 We popped up to the cabled Jubilee Bridge overlooking the Thames River and in the distance saw the three buildings we had just seen, as well as St Paul’s Cathedral and the incredible Shard, which wasn’t completely visible due to the mist. We continued our walk towards Trafalgar Square, where we saw street performers and artwork. 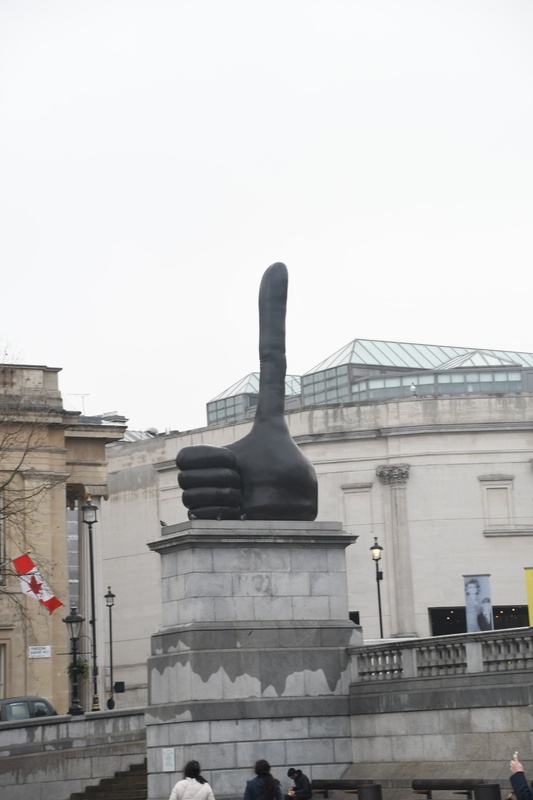 David Shrigley’s ‘Long Thumb’ sculpture caught our imagination, which may symbolize a positive ‘thumbs-up’ message, inviting people to enjoy London. We walked 200 metres to the National Portrait Gallery where we visited the Taylor Wessing Portrait Prize Exhibition. An international exhibition of photographic portraits, celebrating and promoting the very best in contemporary portrait photography. Out of the thirty or so pictures in the exhibition, there were three which really caught my eye. What I really loved about this picture was the way it was taken, because it shows a fragile girl who was willing to be an actress, to fulfil her dream and this is torn apart as she sleeps. The portrait was published in the Sunday Times magazine a day after Gill died. The reason I really loved this picture is because it is such a deep and touching portrait. You can feel what A.A Gill is feeling. His expression transmits sadness, agony, acceptance and peace. There is a mix of emotions in this picture. As I saw it, I felt a lump in my throat, as I understood what he was living and going through. What Albert White is trying to show in this picture is the value of life. We take our lives and safety for granted. These people do not live like that. One day they are alive, the next day they are fighting for existence. They need to escape from a nightmarish world. This is why I find these pictures really interesting. It makes us aware of the world other people are living in our same world. A completely different reality no more than eight hours away. 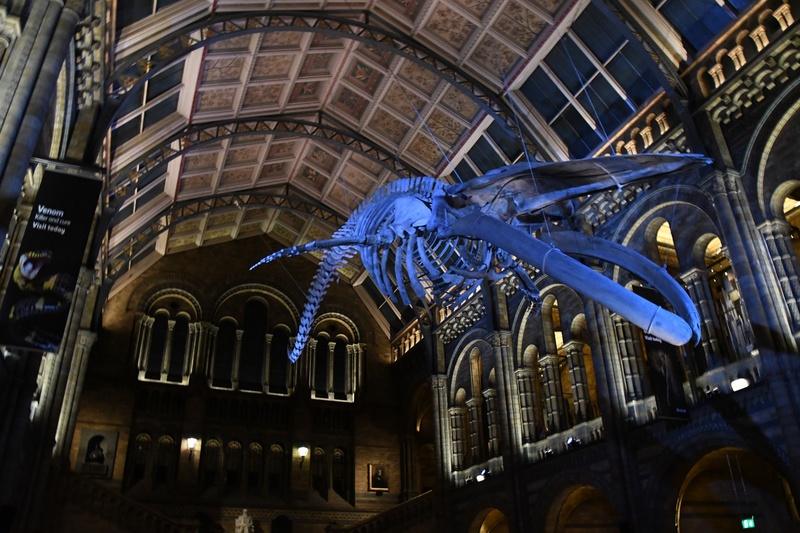 After we left The National Portrait Gallery, we took the tube to South Kensington where we found the Natural History Museum. Inside there was a marvellous exhibition called the ‘Wildlife Photographer of the Year’. This exhibition displayed pictures of wild animals, landscapes, seascapes and nature; taken by photographers from all over the world and of all ages. The aim of this exhibition is to provide a showcase for the world’s very best nature photography. There were many wonderful pictures which were very emotional. The sense of a desire to protect our green planet and encourage us to be more eco-friendly was present in the exhibition. The illuminated photographs lit from behind and presented in a dimly lit gallery were breath-taking. Music and sound made the viewer connect to the work as it created a calm and thoughtful atmosphere. To conclude, our trip to London was amazing, we visited interesting places and learnt a lot about photography and photographers. I had a truly awesome day, learning and having fun at the same time." Photos taken by Year 10 student, Tom Bailey.